Watched Kung fu Panda 2 with Eelea. 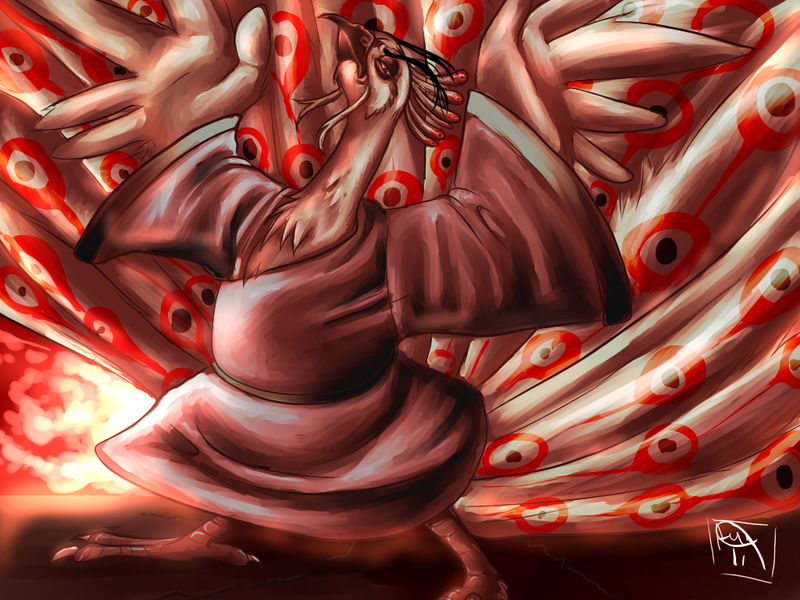 I so totally fell for Lord Shens Character-Design. I love villains like him, that were not supposed to be evil but became insane through diverse happenings. I guess this is what happends to unstable persons when they need to fear about their existence.